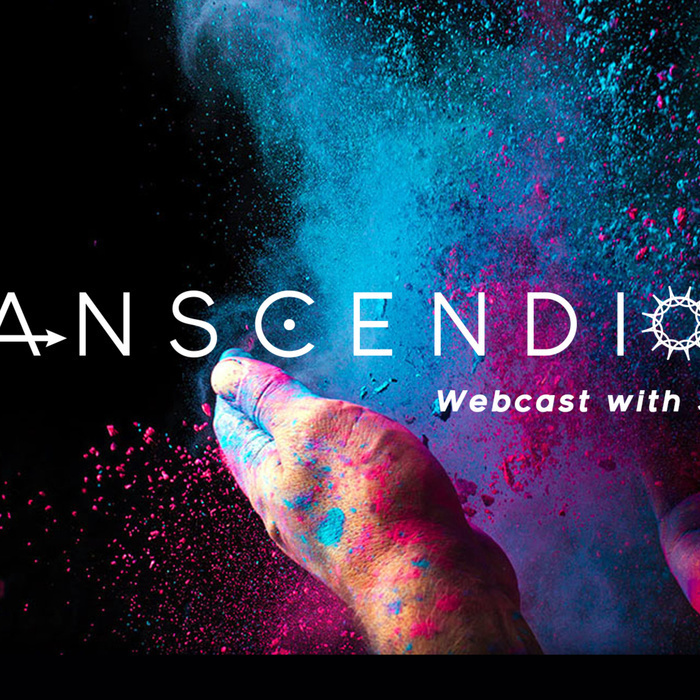 The Transcendiots webcast is brought to you by the Swedenborg Foundation—a 501(c)(3) nonprofit, independent, educational organization for those seeking to explore spirituality and faith. Every other week, we'll bring you a new conversation with a guest or guests who have interesting insights to share about self-awareness and spiritual growth! Host Rev. Cory Bradford-Watts talks with John Gwynn, a student of mystical spiritual teachers Emanuel Swedenborg and George Gurdjieff, about how their guiding philosophies on inner spiritual growth helped him work through his own suffering and alcoholism. 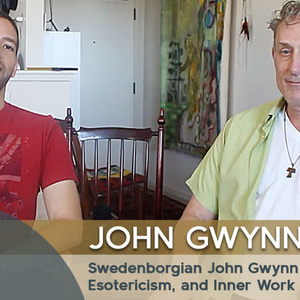 In this episode of the Transcendiots webcast we talk with Swedenborgian John Gwynn about how he utilized teachings from Gurdjieff's Fourth Way and Swedenborg's Christian mysticism to tap into a deeper consciousness. Watch and listen as John describes how his unique interfaith approach led him on a path to greater eternal transformation and growth, and even helped him read seemingly judgmental Scripture text in a new, life-affirming light. Rev. Cory Bradford-Watts is an ordained minister with the Swedenborgian Church of North America and a member Swedenborg Foundation board of directors. His current ministry includes leading and officiating the Swedenborgian Online Community—an affirming interfaith group that meets weekly to grow in love and wisdom online. Cory was exposed to many different religious traditions growing up, but had little personal belief in Divinity. Then, after experiencing a mystical near-death experience as a young adult, he started to sense the spiritual qualities of life and developed a belief in the Creator. He eventually found himself drawn to the pluralistic, Christian nature of Swedenborgianism, and answered the call to uplift others wherever they're at, no matter their creed or culture. Want to be a featured guest on our show or have Rev. Cory Bradford-Watts appear on your show? Contact us through the About tab/section of this channel.